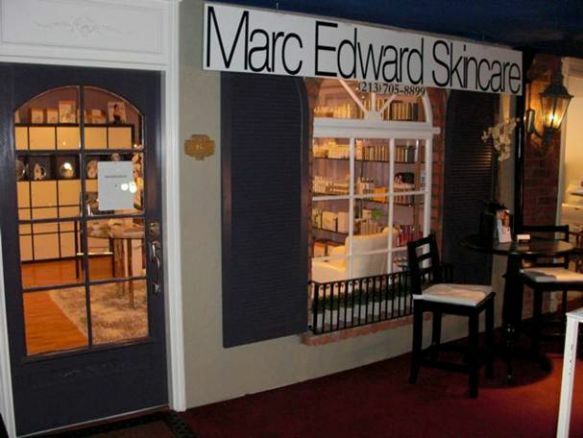 Marc Edward Skincare voted LA’s best esthetician. 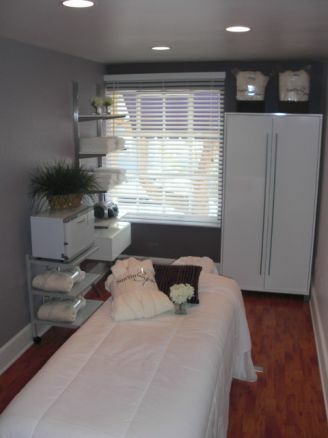 This skincare spa is perfect to film a TV or movie scene where a facial or massage is needed. There is free parking for the crew.